For many of us here at di Stefano Landscaping one of the first sure signs of spring is the wonderful aroma of fresh mulch being spread throughout the gardens and landscape. 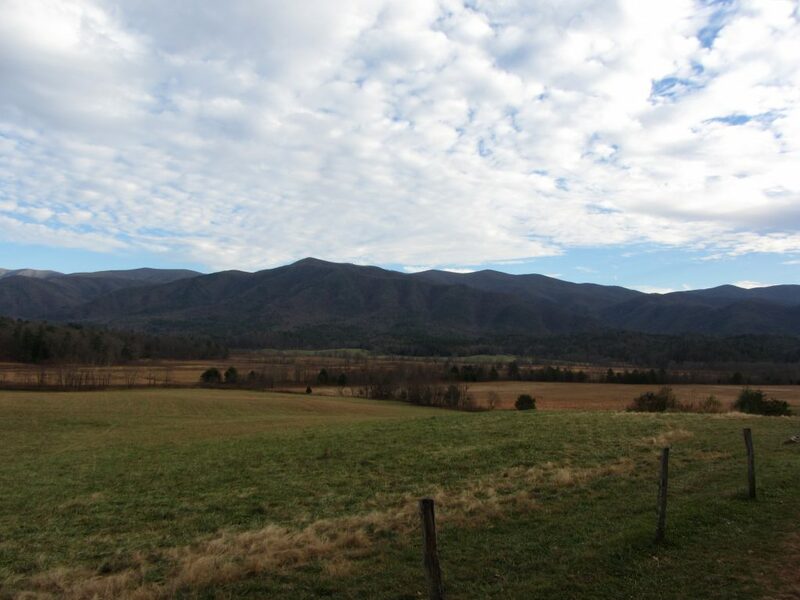 Our Vermont landscape maintenance crew has been busily doing spring cleanups of both the residential and the commercial properties we take care of and maintain. Truckloads of fresh mulch have been delivered here at our shop and then carefully spread at each site. Even if it doesn’t feel like spring out there yet, it at least smells like it! 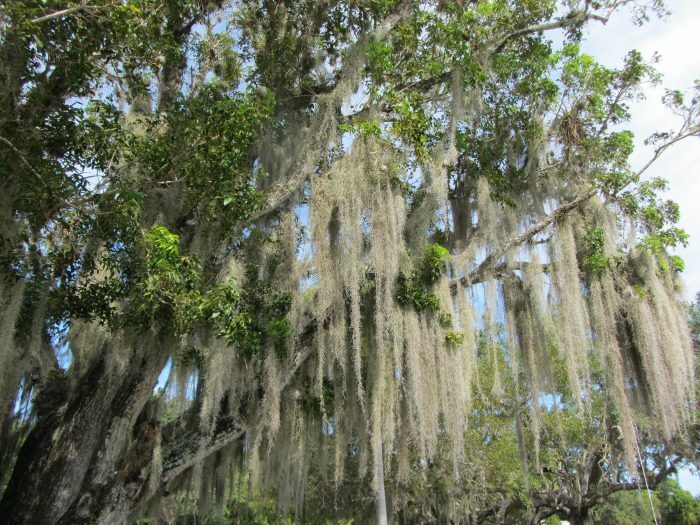 What are the benefits of mulching your landscape? 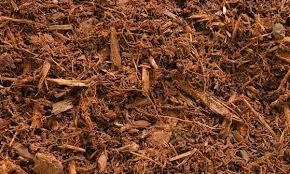 Mulch helps to stabilize soil temperature and soil moisture by reducing evaporation. 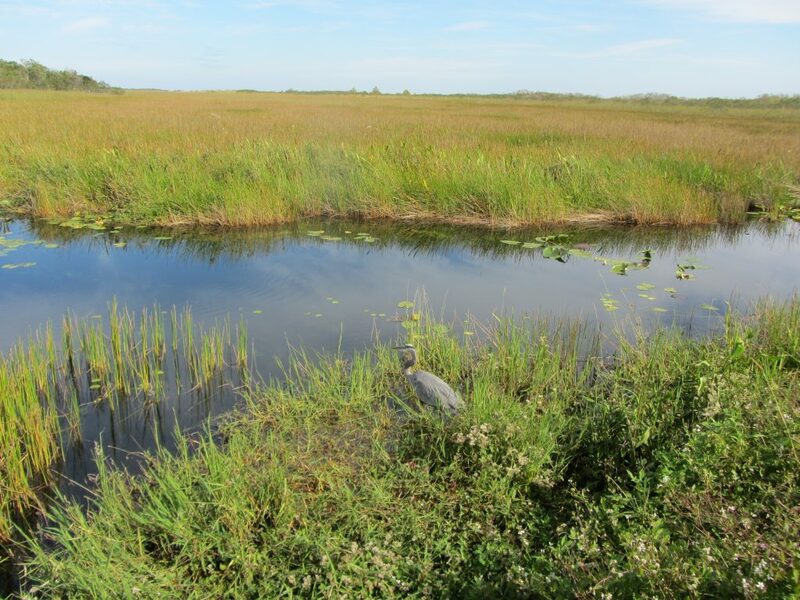 This can cut the need for watering down by 25-50%. Using an organic mulch instead of stone or rubber can promote microorganism activity in the soil and can lessen the amount of soil compaction. Mulching your landscape also helps to cut down on weeding, aids in erosion prevention and gives your gardens a finished and clean look. Why do you need to Mulch every year and how thick does it need to be spread? If you use an organic material such as Hemlock, Pine, Cedar or Leaves, you need to replenish your mulch each year. 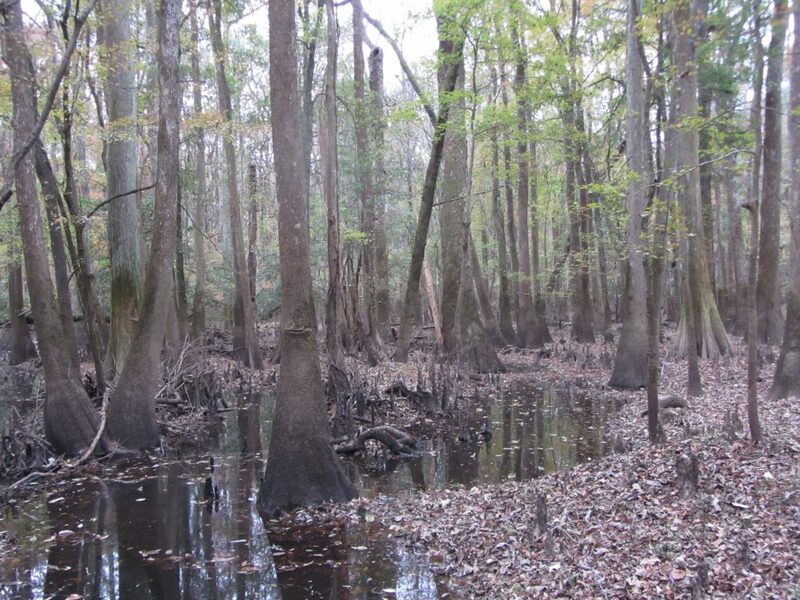 This is because they start to breakdown after time and will eventually turn into soil. When mulching, you should only spread a thin layer (2-3”) over the surface and around the plants in your beds. 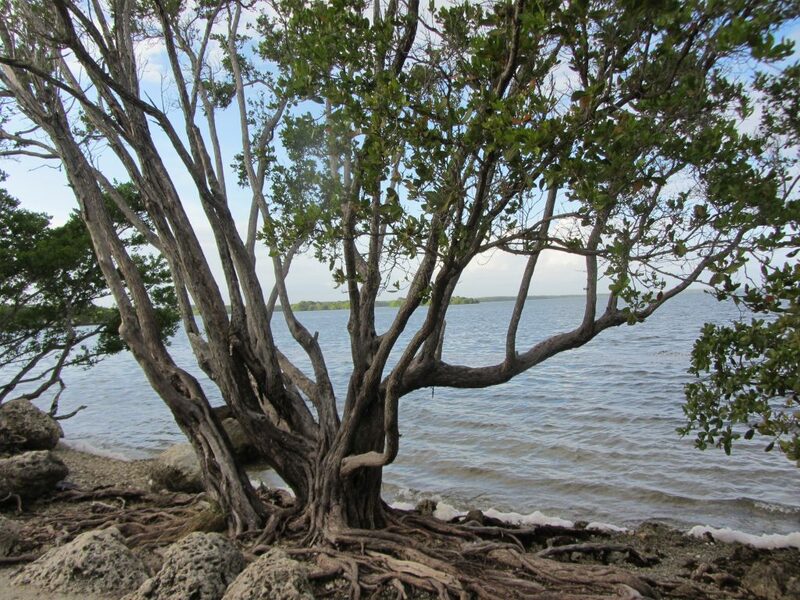 Be sure not to mound mulch around the base of trees and shrubs, as you can damage the plant. 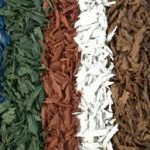 There are many types of mulches to choose from and each gives an entirely different feel to your landscape. 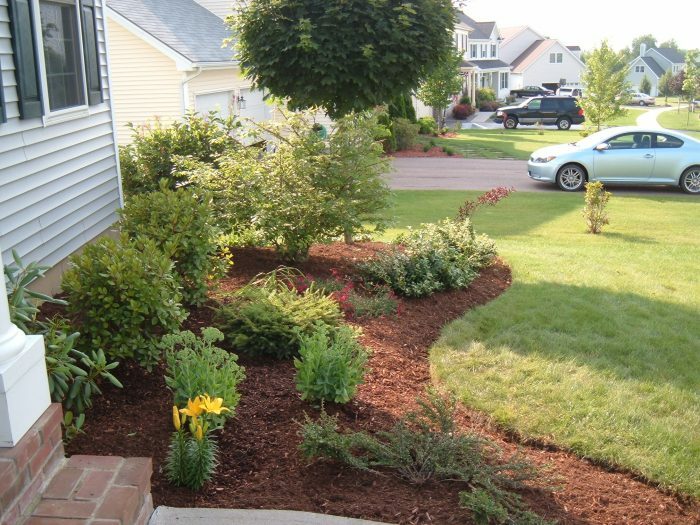 Our Vermont landscaping company uses mainly Hemlock or Pine mulch, which we source locally. 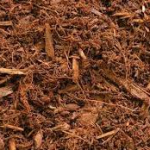 We use these types of mulch because they have a rich natural brown color, giving our landscapes a crisp natural finished look. 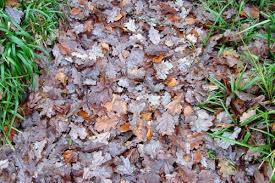 Grass clippings, fall leaves and even newspapers can be used as mulch too. 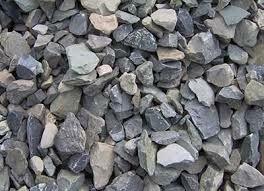 Other options for mulches include stone, glass or rubber. These options come in a variety of colors and each provide the landscape with a unique look, and definitely are not the norm here in Vermont. 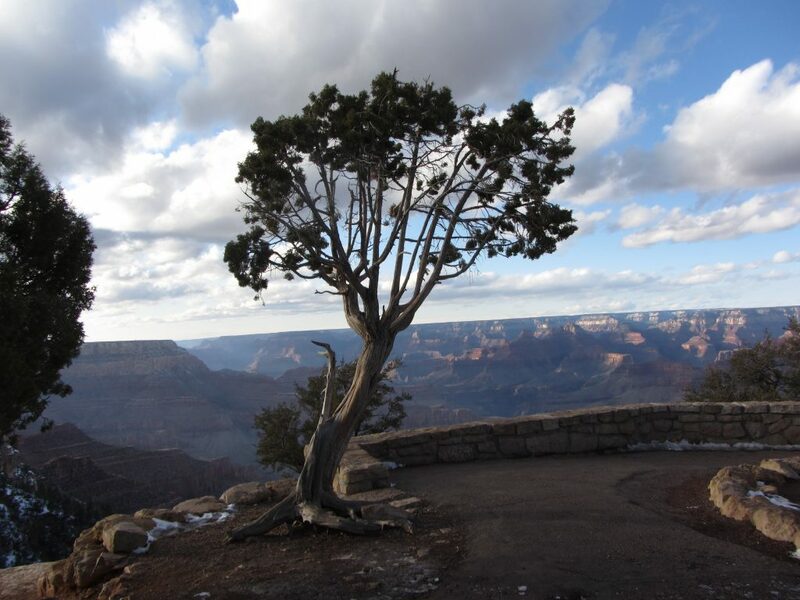 Hemlock / Pine / Cedar – Natural rich brown color which is not dyed with chemicals, provides a clean finished and natural look. This is the most popular choice for Vermont Landscapers and can be seen in every residential neighborhood. 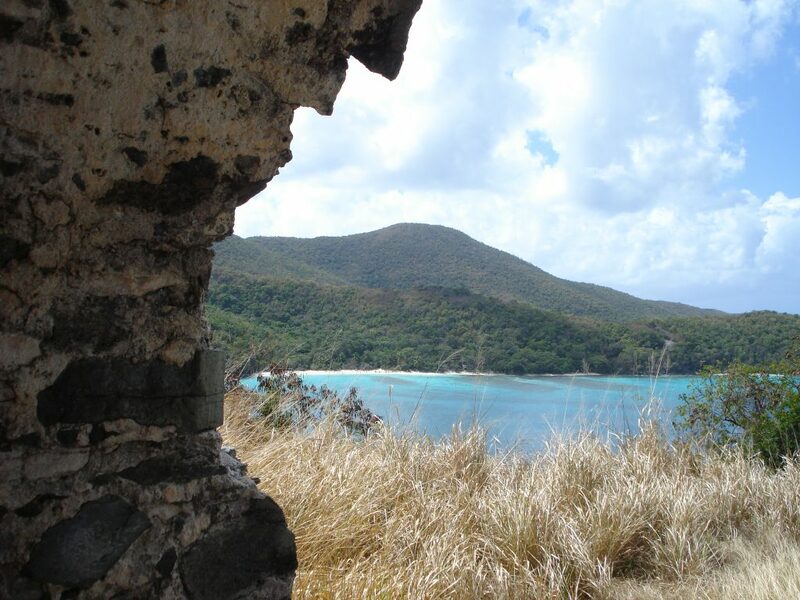 Stone – There is a large choice of natural colors and locally sourced options. 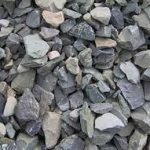 Stone mulch has more cost up front, but doesn’t need to be replenished as often. Depending on the site exposure, stone may hold heat for long periods of time and dry out the soil and plants quickly. Watering may need to occur more frequently if you choose this look. 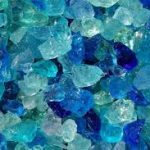 Recycled Glass – There is a wide variety of colors and this is not an inexpensive option. 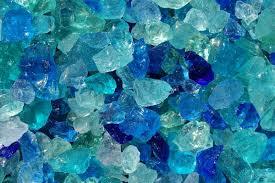 The use of recycled glass can provide a truly unique and whimsical look and feel to your garden and landscape. 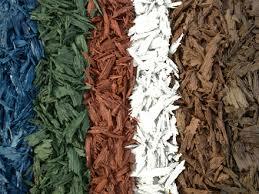 Rubber – Recycled rubber mulch has a variety of color options which range from browns to bright and vibrant colors. This option is costly up front, but does not need to be replenished as often as natural material mulches. This is frequently used on playgrounds to provide a soft landing at the base of slides and surrounding play structures. 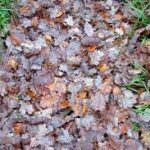 Leaves or Grass Clippings – These should be applied in very thin layers throughout the season and tend to breakdown quickly adding nutrients to the soil. Weed seeds are more prevalent in these options and will need to be monitored / maintained more frequently. These are good options for vegetable gardens that are regularly cultivated. Newspaper – Apply in thin layers of one or two sheets thick. 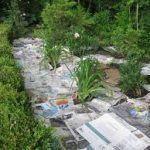 Once the the newspaper gets wet, it will decompose quickly and need to be replenished. This option is great for weed control, as it blocks out light almost completely from the soil not allowing weeds to prosper. It is light weight however and may need to be weighted down. 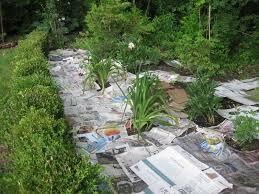 If using in the garden, newspapers with a soy based ink should be used.